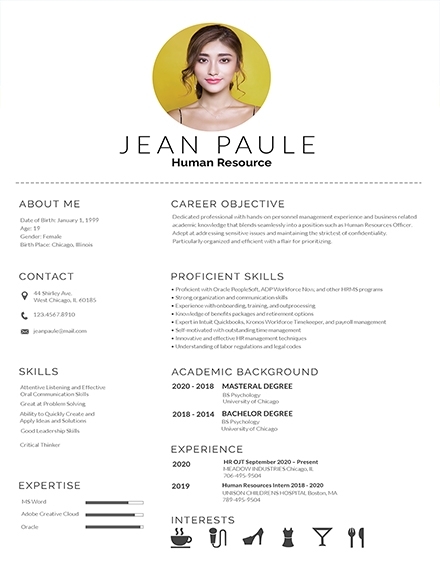 If you are going to search through resume templates online, you will always find ones that have an explosion of colors and miscellaneous design elements. While it is good to have a creative resume, you still have to keep in mind that your resume is your ticket to landing an interview and the last thing you would want is a design that distracts the hiring manager or the employer from the only thing that is important—which is the content of your resume. 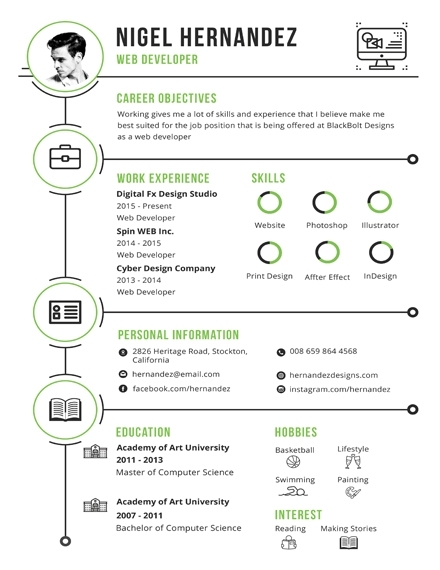 If you want to encourage purpose in your resume, you might as well consider making use of a minimalist resume. 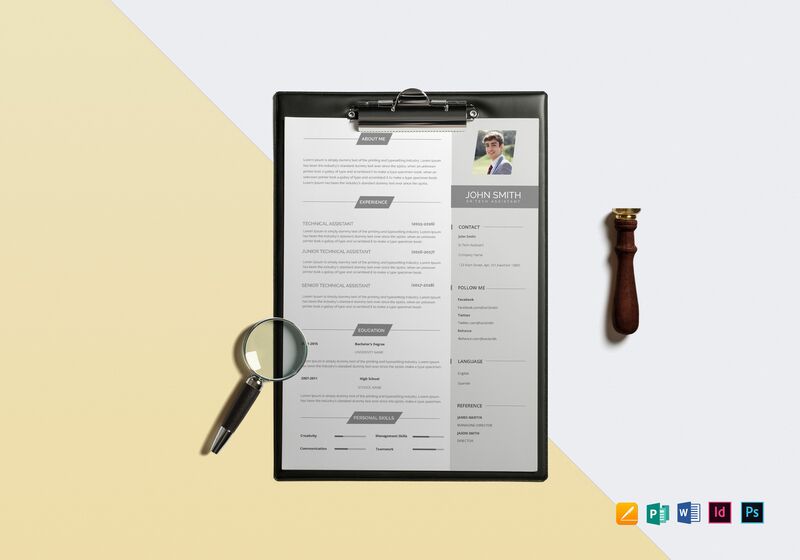 In this article, we are going to delve deeper into the concept of making one’s resume “minimal.” We have also provided you minimalist resume templates and examples that can be of help of to you if you are have already considered making one for the first time. To ensure that your minimalist resume’s content is indeed minimalist, make sure that you would only include the elements below. 1. Contact information: Your contact information includes your name, address, contact numbers, and email address. This element should be displayed on your resume in a prominent position such as the top part. Also, consider including your social media profile links and personal website or blog if relevant. 2. Career Summary: If you want to immediately bring the hiring manager upfront the most relevant things about you, make sure that you will not forget including your career summary. This element usually comes in a brief paragraph at around three to five sentences that would prove your worth and value through highlighting your skills. To put it short: your career summary is like that of a news headline that encapsulates the entire news story. 3. Relevant Skills List: Every resume, minimalist or not, must always have this element. This element is found right beneath your career summary. It should come in short, columns with bullets. Keep in mind that hiring managers would not read your resume for more than a minute or two, so you have to make sure that the skills you have listed are entirely focused and matched with the requirements of the job position that you are applying for. Aside from your hard skills, never ever overlook and undermine your soft skills because there are already a lot of employers who would prefer soft skills over hard skills. 4. Professional Experience: This element can get pretty long depending on the job experience that you have, but if you are only to include your day-to-day responsibilities from your previous job, then you’re just putting your minimalist resume into the risk of making it look like just another job posting. Highlight your achievements and then you can expect good results. 5. 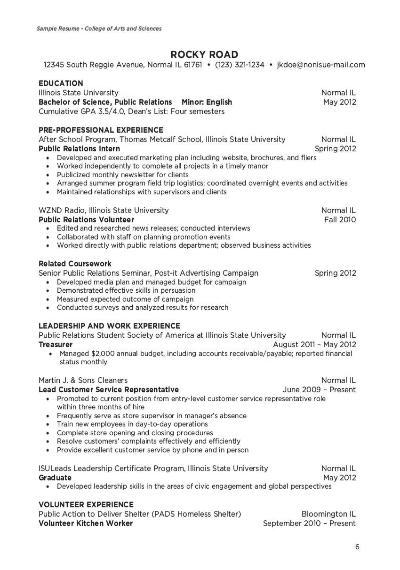 Education: Most people would think that making minimalist resume mean that you have to cut off education altogether. But this is a mistake because this element is also important. What you have to do is to just trim it off. You can trim off the parts such as your primary and secondary education. If you have something higher than that, then that is what you should be including and do not anymore bother with the previous ones. This element should be placed right at the bottom of your resume and must only contain the college you went to and the degree you earned. 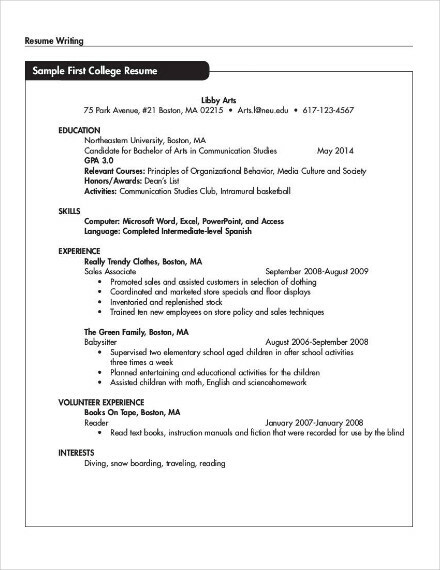 Here are the simple steps in formatting a minimalist resume. 1. 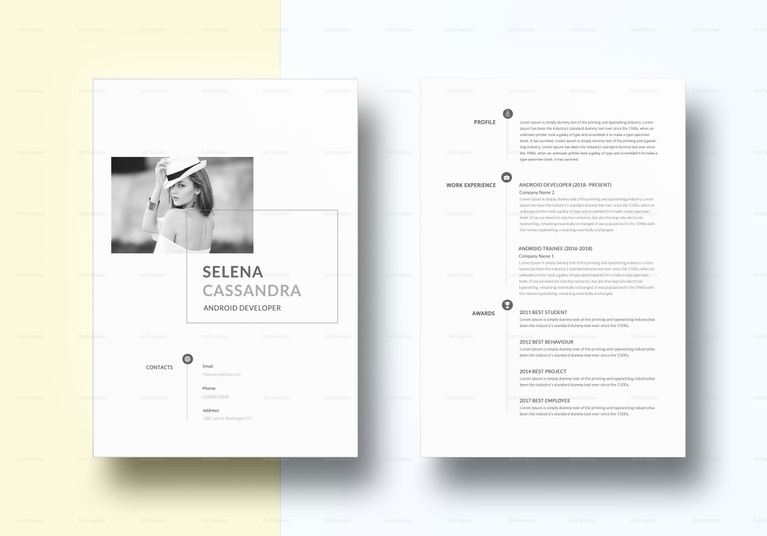 Choose your preferred template: Before starting to deal with the written content of your minimalist resume, you have to look for a template first that suits your liking. 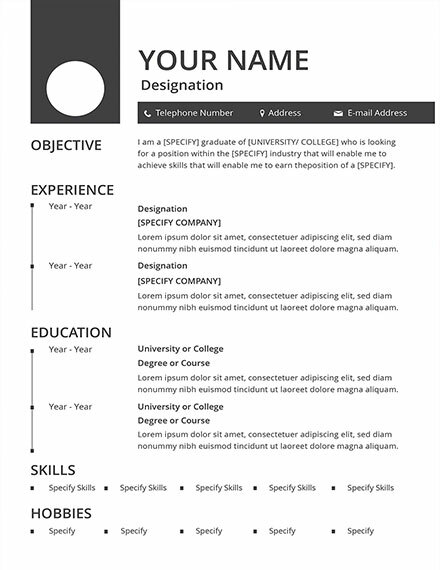 While you can always start from scratch, it is best to use a template first before trying out making a minimalist resume because you might be tempted at adding a lot of elements when it’s not really necessary. We have collected and compiled various minimalist resume templates in this article that, when downloaded and customized to your preference, can help you jump-start creating a minimalist resume. 2. Start with a header: Always start off with a header. Your header contains your full name, address, contact numbers, and email address. Make sure that you are going to include a working phone number and email address where you can be easily contacted by the hiring manager. Ensure that you would make your full name prominent than the rest of the contents of the header. It is in this way that you will make yourself more memorable to your hiring manager. 3. Add your career summary: Right after starting your resume with a header, you can then follow your career summary right below your header. Your career summary, as the term already suggests, encapsulates your career experiences into two to three paragraphs. Career summaries are important even in minimalist resumes since it aims to encapsulate your career experiences into a smaller chunk, making it easier to read by hiring managers who always seem to be in a hurry when reading resumes. 4. Follow it with your skills and experience list: Next thing for you to do is to list down your skills and experiences. Make sure that you will keep it matched and relevant with the job requirements that the job position is seeking for. Your relevant skills may include both hard skills, such as your technical skills, and soft skills, such as your loyalty and capability to easily adapt to a new environment. Your experiences may include your previous jobs, internships, volunteer experiences, etc. Be careful not to solely cite your responsibilities and make it a point that you will only focus on your accomplishments to gain more chances of landing in an interview. 5. End with your education information: End the written content with your education information. It is highlighted above that what you should only be including in your education information is your highest educational attainment. Let’s say you graduated in college, just directly state the name of the college that you have graduated from and the degree you earned. Do not bother mentioning your high school and elementary attainment. Step 6: Proofread, edit, and print your minimalist resume: You are a step closer to finishing a minimalist resume. You have to make sure that you have thoroughly checked the contents of your resume since any mistake can be a factor that you will not be able to be called for an interview. You can enlist help from others so another set of eyes can check up, without any tint of bias, on the minimalist resume that you have created. Once you are able to have your minimalist resume checked and edited, you can finally print out your minimalist resume without any worries. 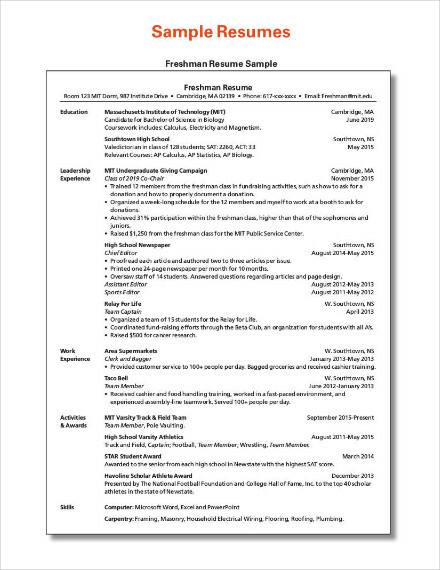 Or you can save it into a PDF format and send it to the hiring manager via email. 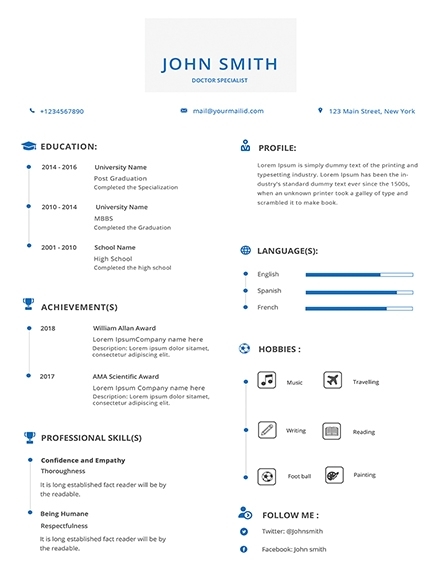 Just like any other kind of resume, minimalist resumes also have three types of resume, namely chronological, functional, and combination or hybrid. 1. Chronological Minimalist Resume: From the term itself, chronological minimalist resumes are focused on your job titles or experiences with a chronological order according to its dates. So, this means that you are going to start listing down your recent job experience and end it with the earliest job record. 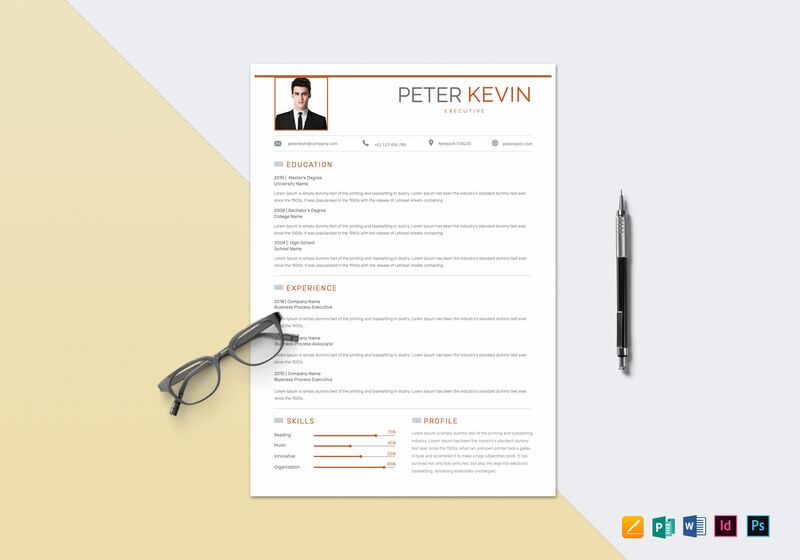 This is the most preferred type of minimalist resume by most employers or hiring managers because they can then easily check whether you have the right experiences enough to fit the job requirements they have set on the job postings. 2. 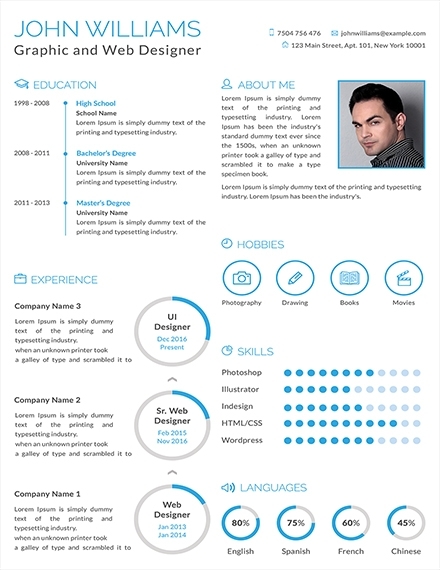 Functional Minimalist Resume: What makes this type of minimalist resume “functional” is that this type of resume enables you to highlight your skills and accomplishments over your job experiences. 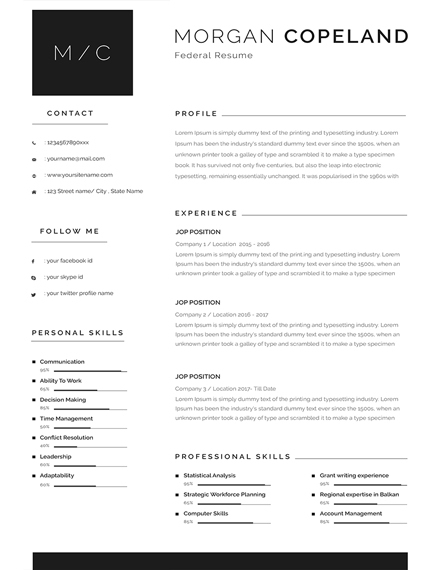 While this is less commonly used, it is encouraged to use this type of minimalist resume if you would like to effectively organize your qualifications into more comprehensive and functional sections. 3. 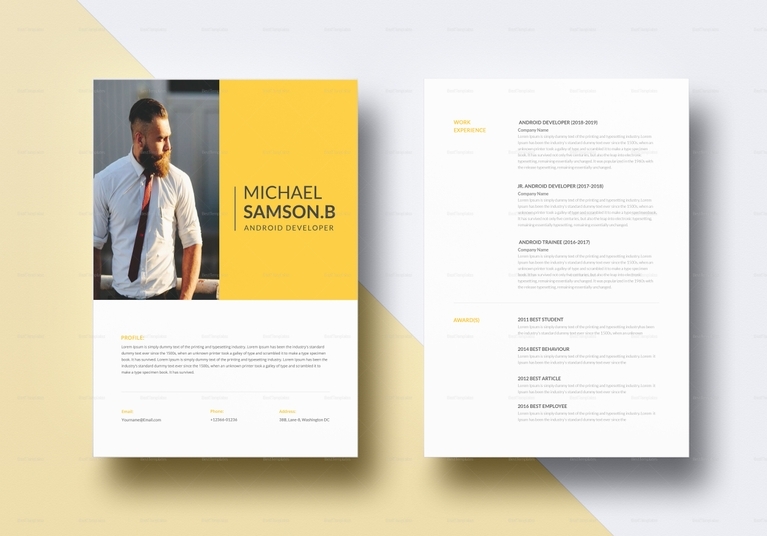 Combination/Hybrid Minimalist Resume: This type of a minimalist resume combines both of the aforementioned types which are the chronological minimalist resume and the functional minimalist resume. If you want to give the best of both worlds to your hiring manager or your potential employers, then this is the perfect type of minimalist resume suited for this intention. Here are the answers to the most frequently asked questions regarding minimalist resumes. 1. 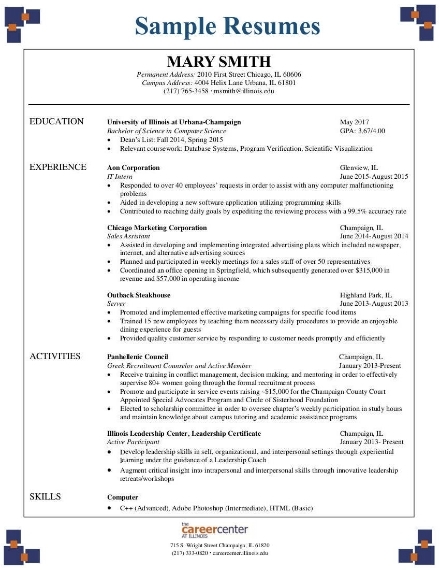 What is a minimalist resume? A minimalist resume is a marketing tool an individual can use for when he or she is interested in applying for a job position. A minimalist resume is a document that enables a job applicant to encapsulate his or her qualifications, skills, and experiences in a more focused and purposeful way since, because of minimalist nature, you will be able to get rid of irrelevant and unnecessary written content and design elements that distract a hiring manager from meeting your goal and expectation, which is to let you land on an interview. 2. 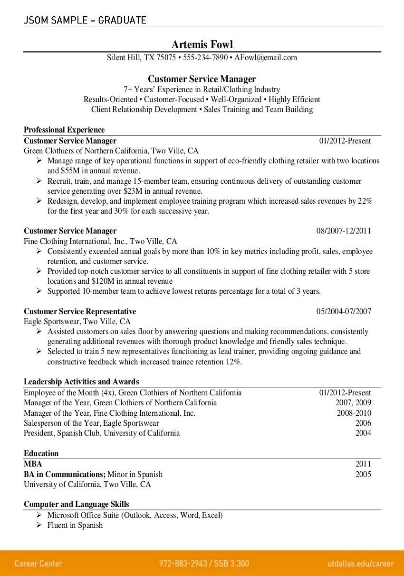 What is the purpose of a minimalist resume? Any type of resume out there, not just minimalist resumes, have this purpose of helping you in landing an interview—the series of interviews that you will undergo are the main deciding factors whether a hiring manager will let you land on a job. Creating the traditional and basic way of a resume can get really overwhelming, but if you are going to opt for a minimalist resume, what you are to deal with is the thought of what you should not be including in your resume. But isn’t it way better than adding irrelevant and unnecessary information?